Healing & Meditational Melodies For Your Family! Blending ancient healing sound tones with every day melodies. Science backed, personalized mindfulness. Guide your families mood with the touch of a button. 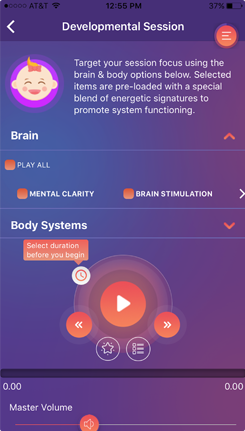 Our Unique Melodies consist of a series of musical tones designed to stimulate natural brain waves in all different moods through the day. 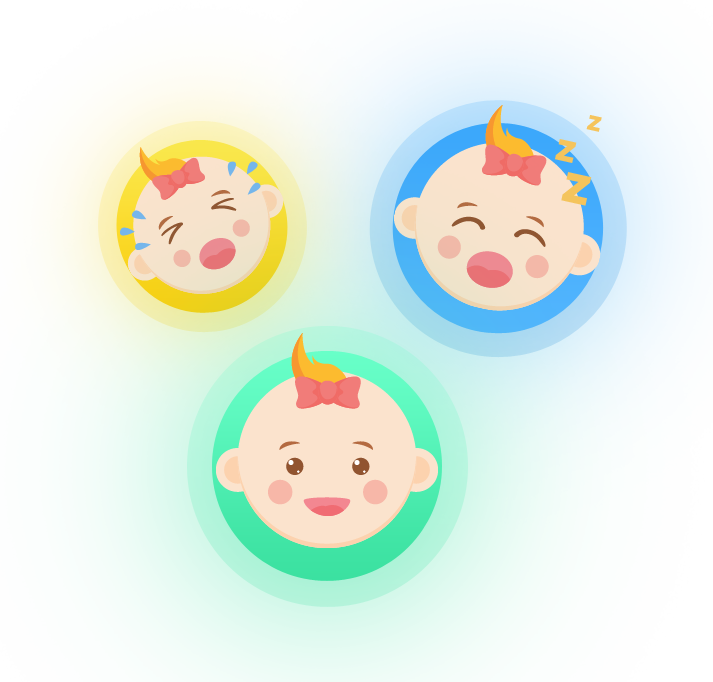 Help boost creativity, build your child’s natural sleeping abilities, target specific symptoms and make playtime one of the happiest parts of their day! 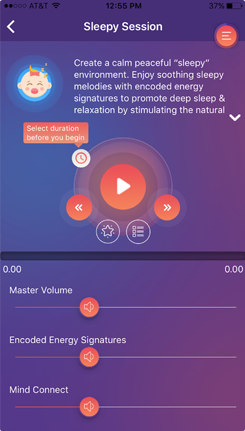 Not only is it surreal these days to have your child fall asleep listening to the sound of the ocean, the amazon rainforest, or even Tibetan meditational melodies, we have done the impossible and narrowed down the perfect melodies to enhance the natural sleeping abilities..Naturally! 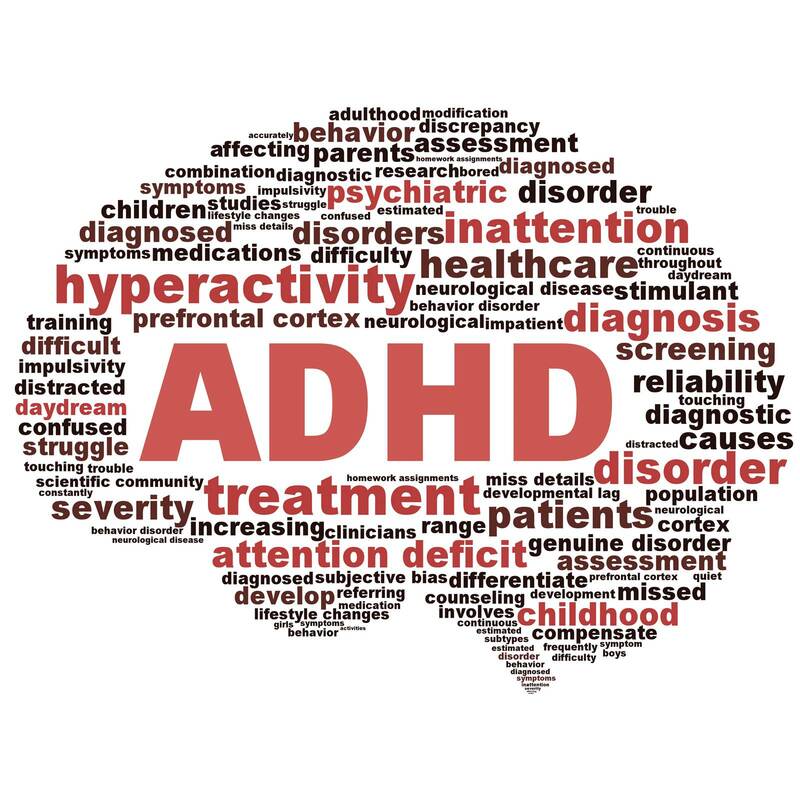 This page was designed to help stimulate specific issues that could be causing your little one pain, and irritability. 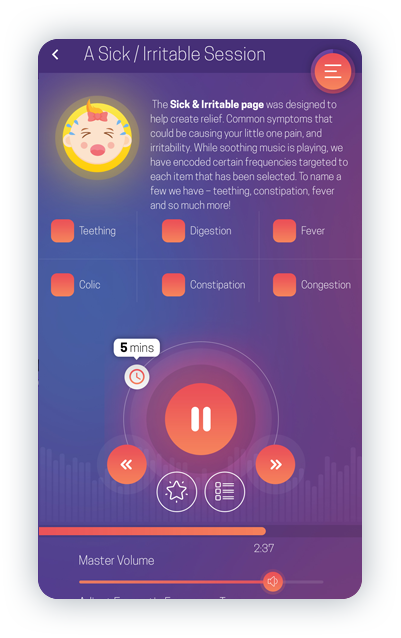 While soothing music is playing, you can target specific symptoms to help ease the discomfort. To name a few we have – teething, constipation, fever and so much more! One of my personal favorites! A happy session includes happy music tracks that naturally induce happy endorphins as well as love stimulation! Now that sounds like a perfect combination of HAPPY! Developmental is a session we created for all of the body systems. With a combination or classical and proven tones to enhance developmental stimulation. Examples: Brain – there is Mental Clarity, Brain Stimulation, Brain Entrainment and more, check it out for yourself. 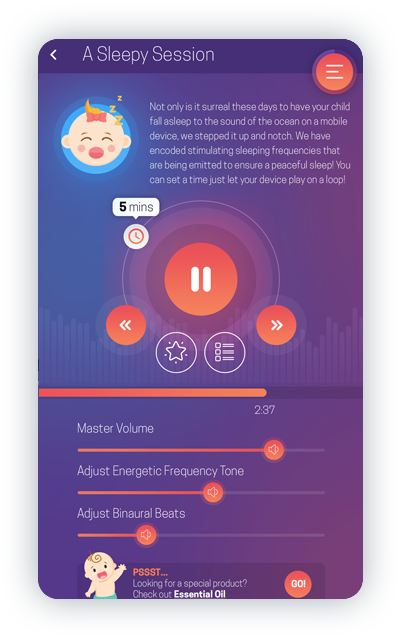 Not only is it surreal these days to have your child fall asleep to the sound of the ocean on a mobile device...we stepped it up and notch... we have encoded stimulating sleeping frequencies that are being emitted to ensure a peaceful sleep! You can set a timer or you can just let your device play on a loop! 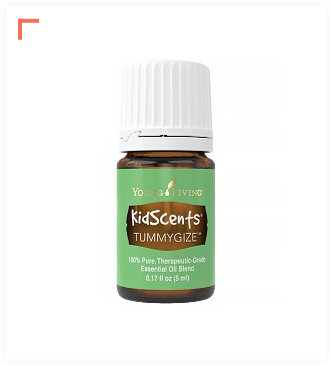 This page was designed to help stimulate specific issues that could be causing your little one pain, and irritability. While soothing music is playing, we have encoded certain frequencies targeted to each item that has been selected. To name a few we have - teething, constipation, fever and so much more! One of my personal favorites! A happy session includes happy music tracks that are encoded with frequencies that release happy endorphins as well as love stimulation! Now that sounds like a perfect combination of HAPPY! 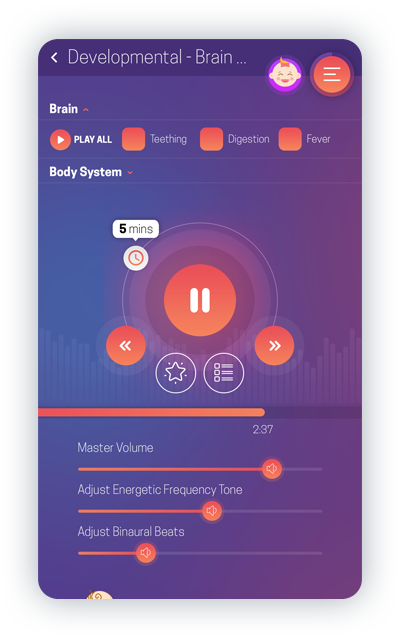 VisVibe is dedicated to providing a wide range of transformational apps, that includes powerful stimulating melodies with effective results. 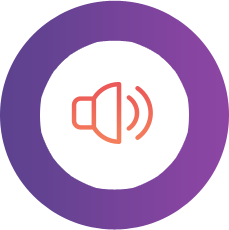 Our team has specially selected melodies to boost intelligence, build your child’s natural sleeping abilities, create a calm secure environment, enhance creativity and so much more…after all with kids ‘the sky really is the limit’. With our encoded melody feature, we use scientific based audio tones and frequencies that stimulate natural brain wave patterns, as well as target specific body systems. Your journey with the VVB App will not leave you disappointed. Children are our future, it warms our hearts knowing we are able to provide an incredible tool for their everyday lives. 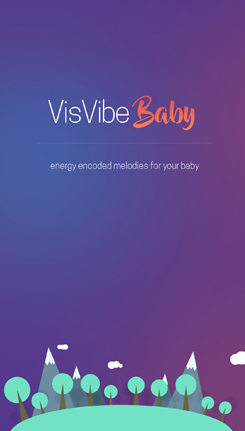 The VisVibeBaby App consists of natural stimulating melodies to help assist the mind, body and soul. Music has the power to heal. Our music has been designed to enhance any experience. Each music track has natural enhancing brain wave frequencies as well as powerful affirmations. We have been careful while designing our melodies to not disrupt the current natural brain wave patterns that are already taking place. 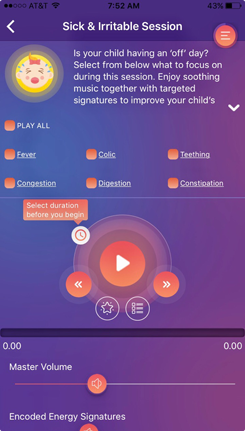 Control the level of frequency, target a specific in-balance, save your melodies to your profile with confidence that what worked today for your child, will work again the next time. 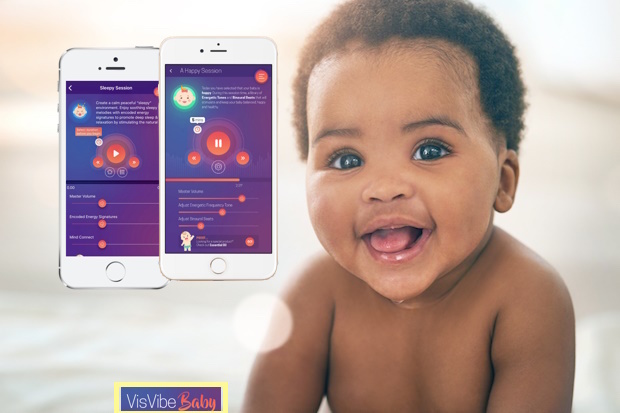 The VisVibeBaby App ensures a peace of mind knowing that with just a mobile device, you are allowing nature to continue its course and restore health, balance, as well as maintain a peaceful life for your family on the go! 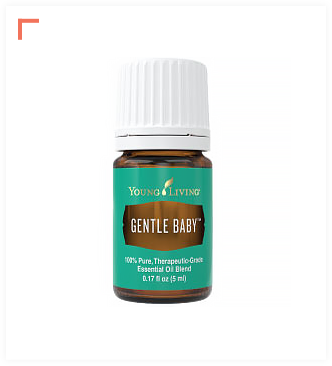 entle Baby™ is a soothing blend of pure essential oils with an aroma that invites a sense of calming for mothers and children. Would You Like To See Essential Oils In The Classroom? 20+ Melodies & 30+ Powerful Affirmations! 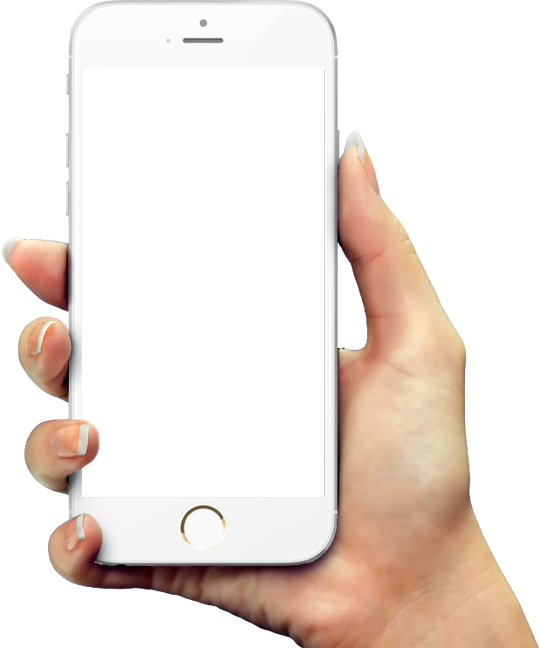 Designed so anyone can use it with ease and without feeling overwhelmed. Tested and proven results, that will never disappoint you or your child.